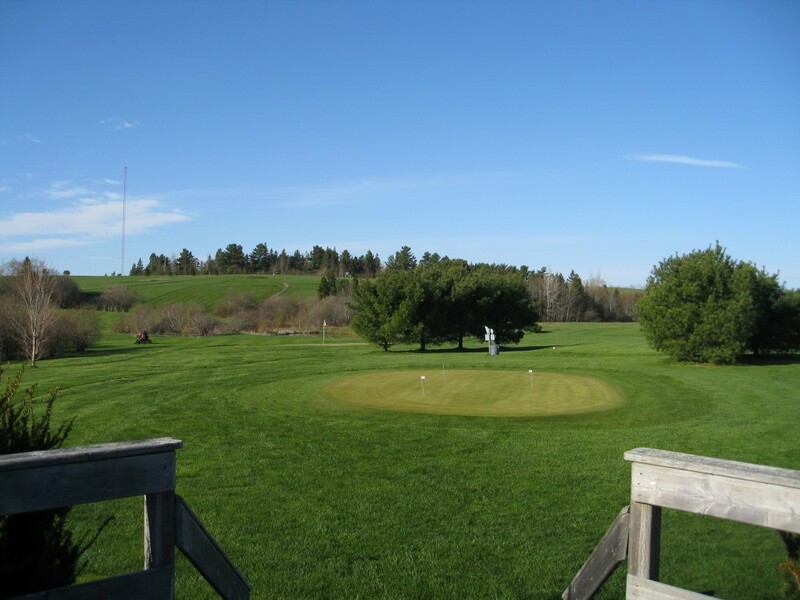 We do not book tee times, walk on only but feel free to call ahead. Groups welcome! 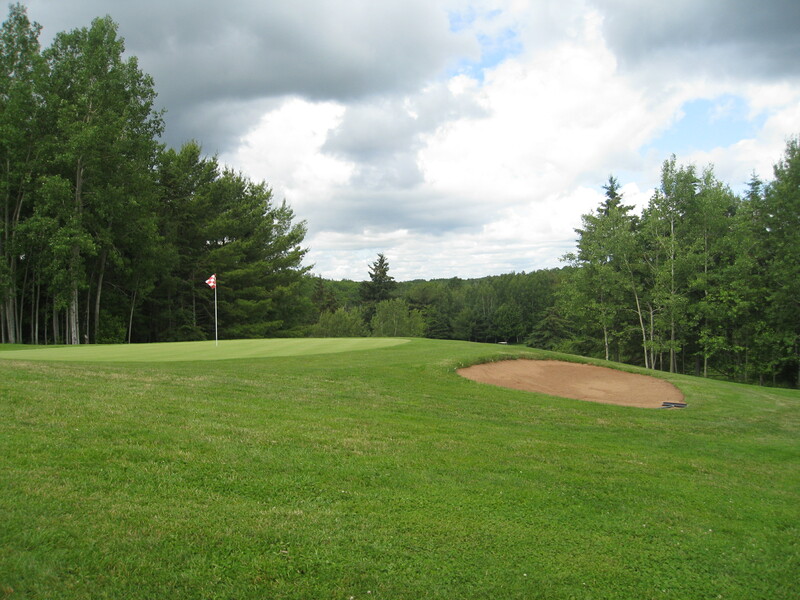 9 Hole Punch Card – $210 (HST included) pay for 10 rounds and get 2 rounds free. Punch cards expire in the season they are purchased. SUMMER BREAK SPECIAL 2018 (June, July and August): Kids Golf Free Sunday! 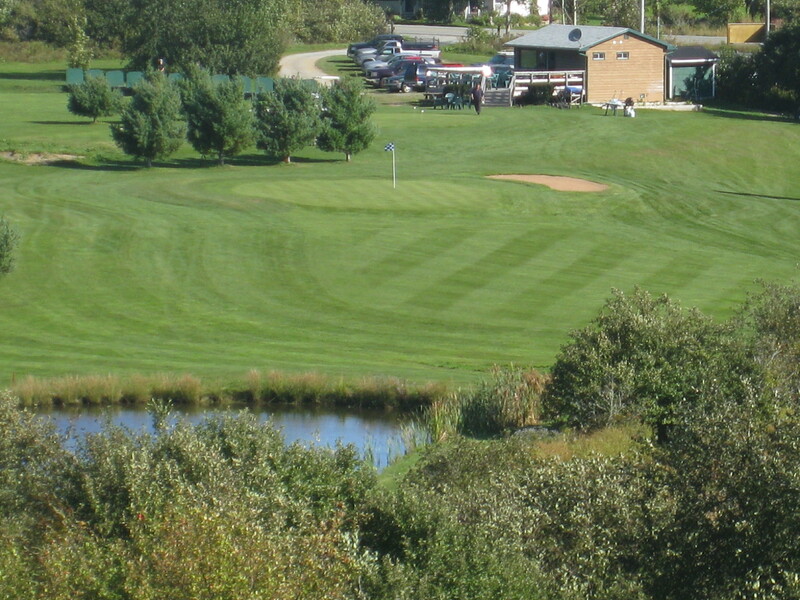 Sundays after 12pm purchase 1 Adult green fee and get 1 – 12 and under green fee FREE. REGULAR HOURS: Closes 7pm daily. Currently closing at 6pm daily. SPRING/FALL HOURS: Closes 5PM daily. Effective until June 1st, 2018, and after Oct 1st,2018.